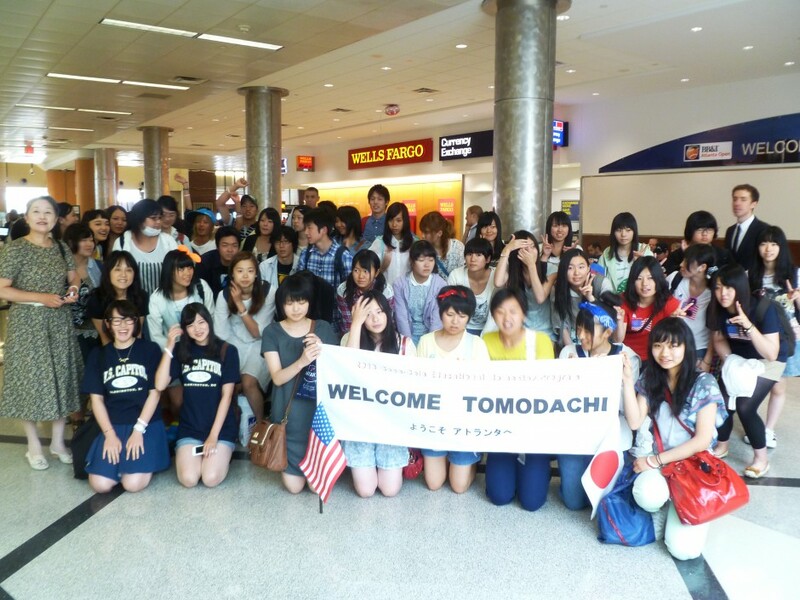 The TOMODACHI Summer Coca-Cola Educational Homestay Program provides high school students from areas affected by the Great East Japan Earthquake of March 11, 2011 with the opportunity to take part in a cultural exchange in the United States. 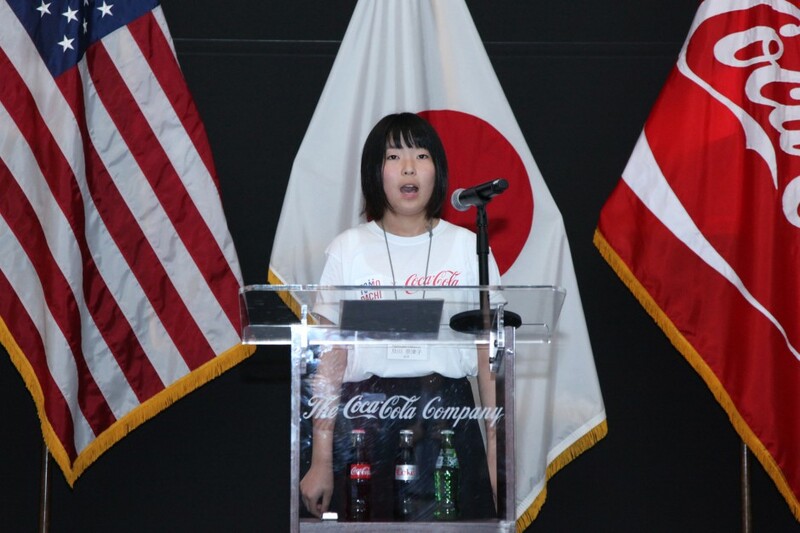 Through this program, Coca-Cola and TOMODACHI are supporting students, who will lead the next generation, by broadening their knowledge and experience and by providing them with an opportunity to learn about different cultures and people. 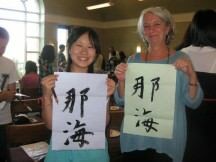 The program is administered by EIL Japan, a non-profit educational exchange organization which specializes in homestays and believes that a shared living experience will both develop mutual understanding of different cultures and foster peace in the world. 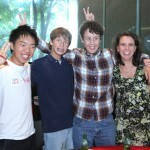 EIL Japan works in partnership with CCI Greenheart,(CCI), which organizes high school exchange, short-term homestays, ESL camps, intern and trainee, summer work travel programs in the U.S., and Cultural Homestay International (CHI), a non-profit educational organization founded in 1980 to promote international understanding and goodwill through people-to-people exchanges. 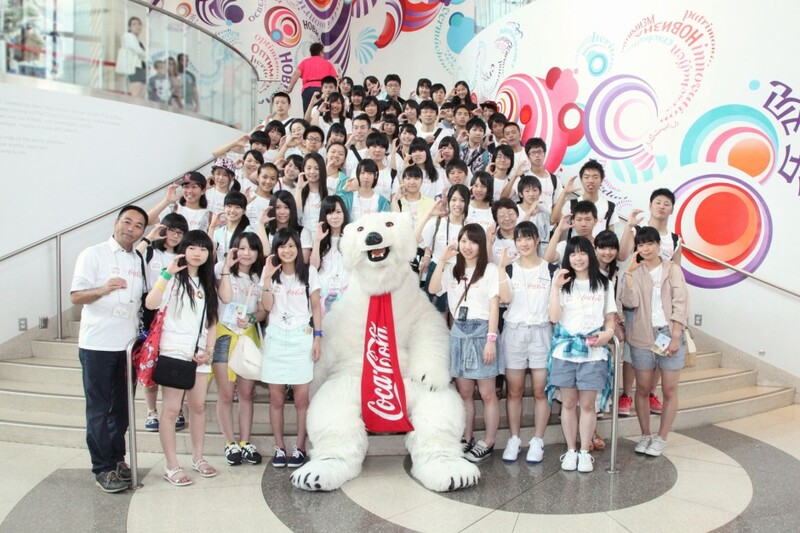 For 17 days from July 20 through August 5, sixty high school students from Iwate, Miyagi and Fukushima prefecture participated in the TOMODACHI Summer 2014 Coca-Cola Educational Homestay Program. 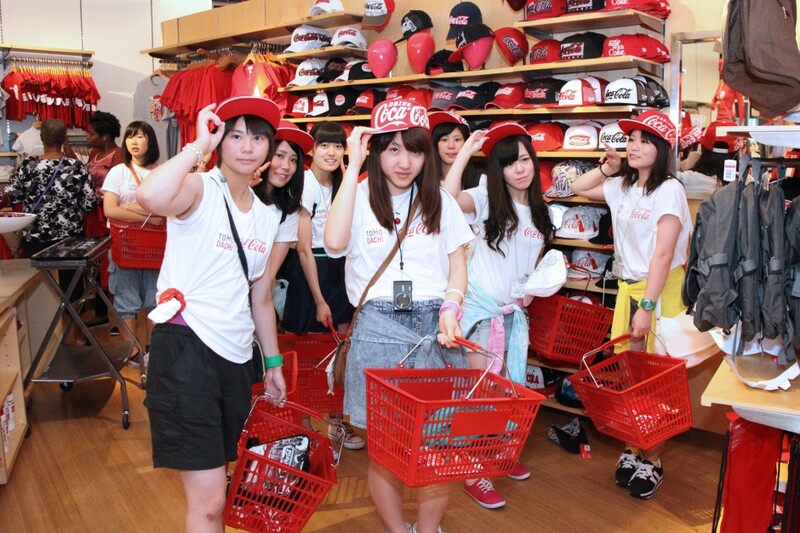 At the start of the program, the students visited the Delta Flight Museum, Martin Luther King Jr. National Historic Site and the World of Coca-Cola before attending a welcome reception at Coca-Cola Headquarters. 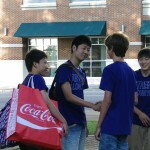 The following day, the students divided into four groups, each consisting of 15 students, to participate in homestays in Salem, Oregon; Columbus, Ohio; Elizabethtown, Kentucky; and Athens, Georgia. 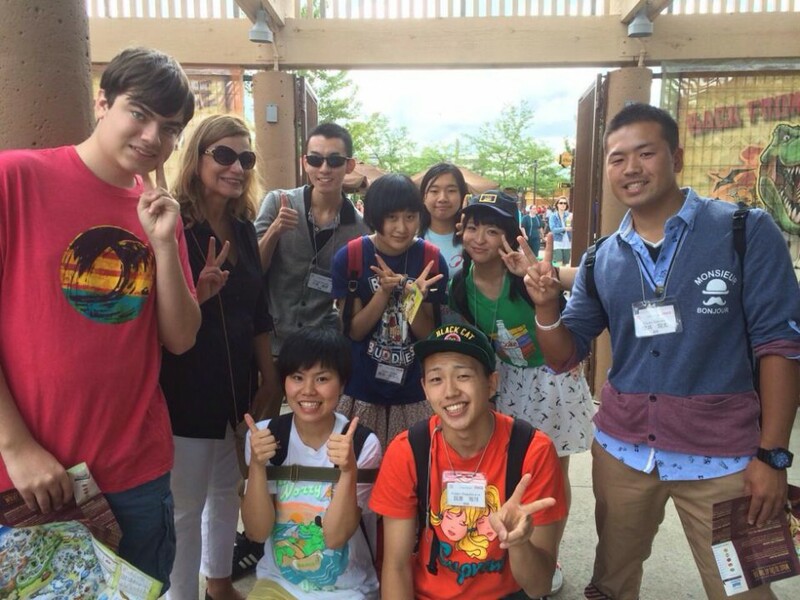 The students had many surprising experiences and discoveries that were deeply meaningful and unforgettable while living with their host families. 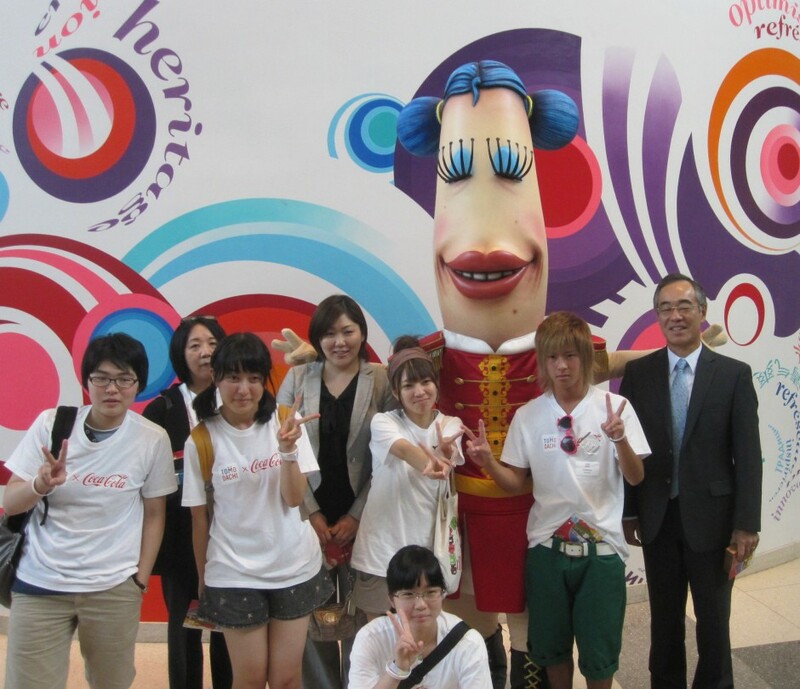 Activities during the program included attending English language workshops, visiting universities, participating in volunteer activities, going on short day-long trips, and attending a farewell party, in addition to experiencing local community events. 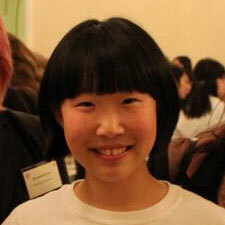 A female high school student from Fukushima prefecture said she was enjoying her days and wanted to show that she has matured. 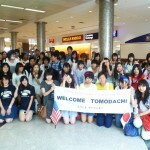 “I want my parents to say, ‘You have changed after visiting America!’” The students were very motivated. 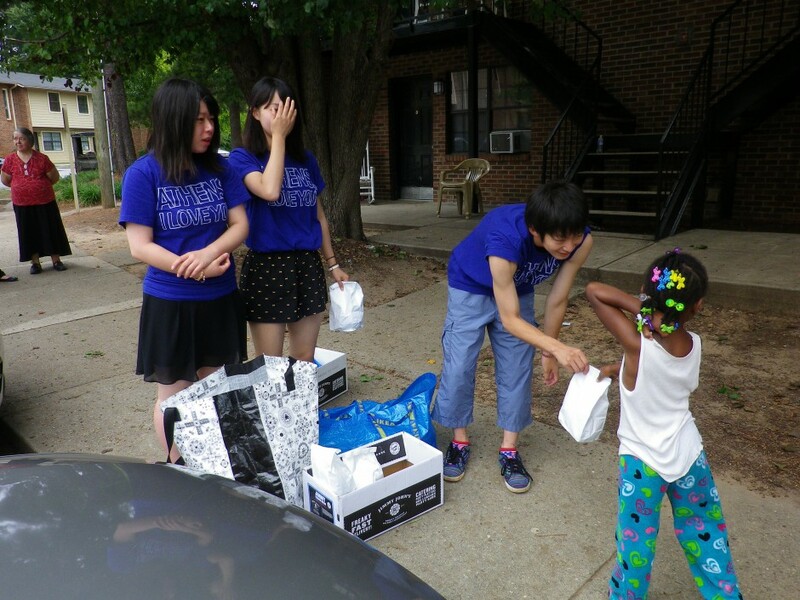 Another male students from Fukushima prefecture said, “My host family said they would like to try Japanese food so I made oyakodon using the chicken and eggs they had in the refrigerator. 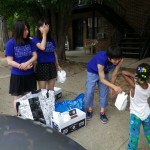 I poured it over rice that I had taken with me and they enjoyed it tremendously.” He had predicted that this type of situation may occur and he had packed some recipes with him. 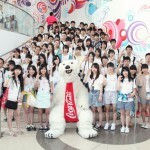 Many of the students had been prepared ahead of time for situations such as these. 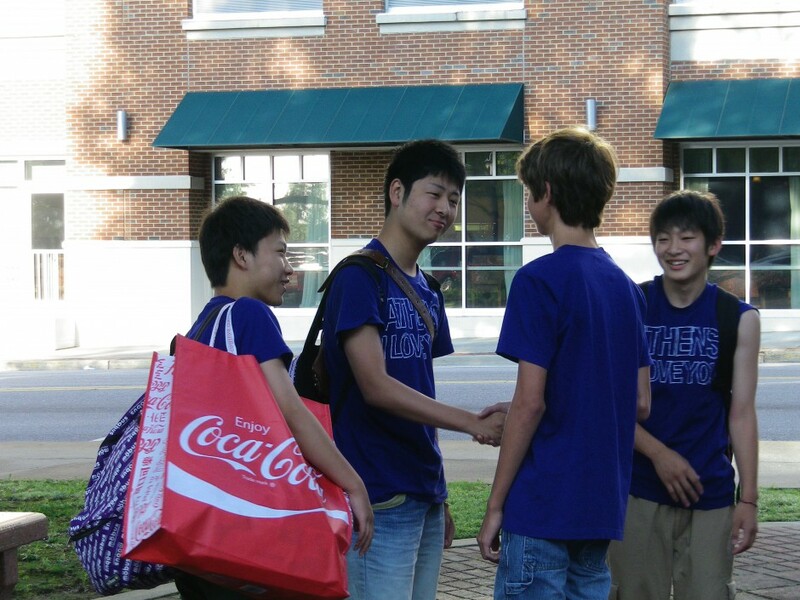 As the day for returning to Japan approached, I heard many students say, “I would like to study abroad” and “I’m interested in learning more about America.” It was apparent that the students had grown and would become doers in their community. 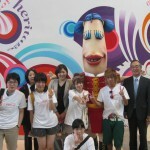 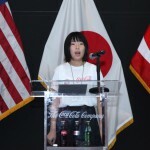 In 2013, the program sent 120 high school students from the Tohoku region to Washington D.C. and Atlanta, Georgia, home of Coca-Cola. 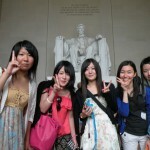 In Washington D.C., students took a tour of Capitol Hill and heard speech by representatives from the State Department. 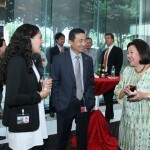 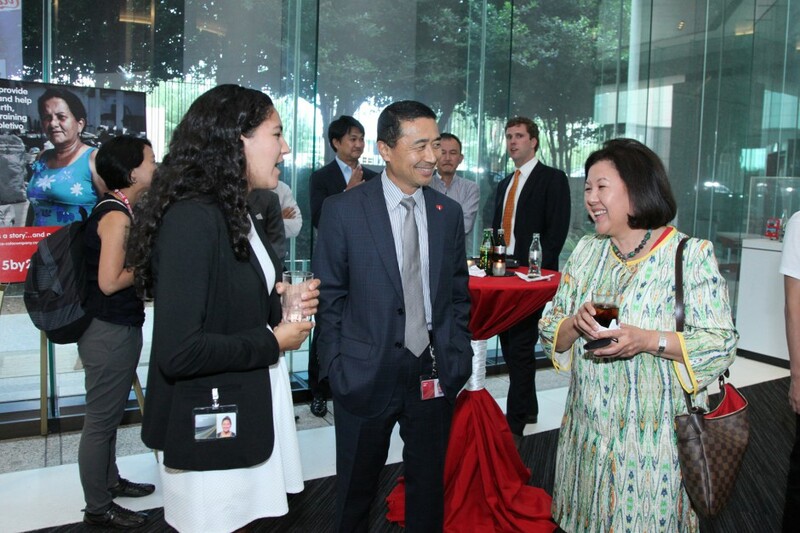 They also attended a reception hosted by the Embassy of Japan. 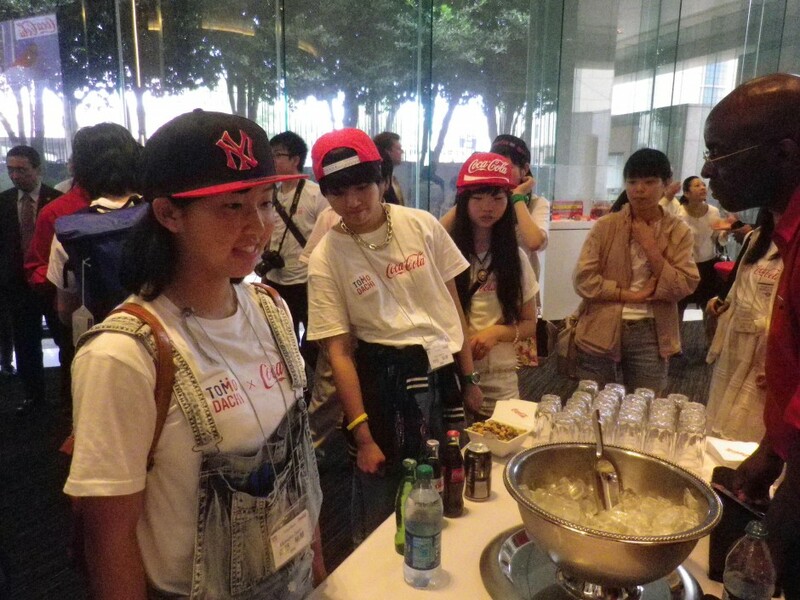 In Atlanta, representatives from Coca-Cola welcomed the students before they visited The World of Coca-Cola to learn about the company’s history. 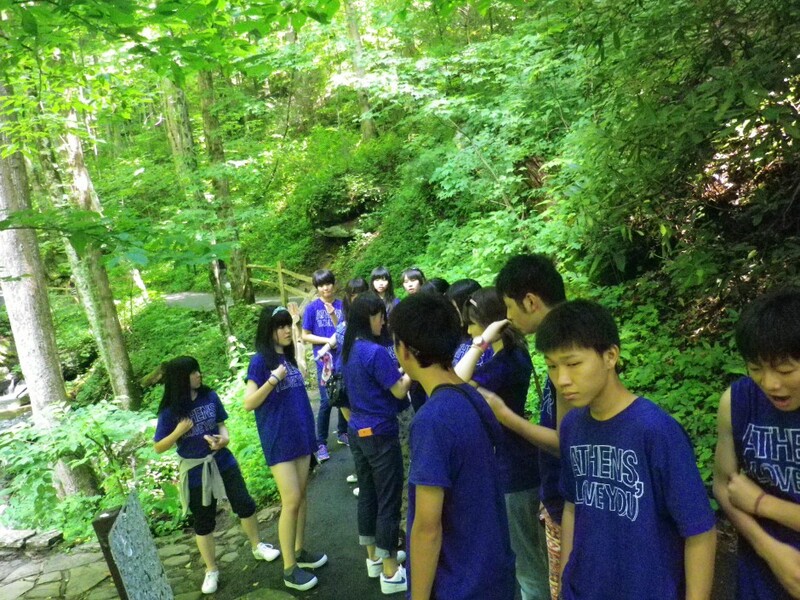 Students then were divided into small groups to experience homestays in different parts of the United States, take English classes, go on day trips, volunteer, and participate in sports. 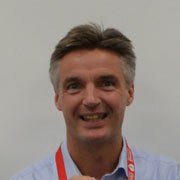 The program helped participants gain a global perspective and develop their English language skills. 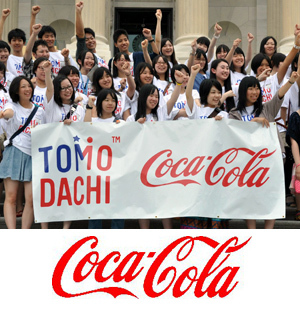 In 2012, Coca-Cola and the TOMODACHI Initiative provided 60 high school students from the areas affected by the Great East Japan Earthquake and tsunami with an opportunity to experience a three week homestay program from July 22 – August 9. 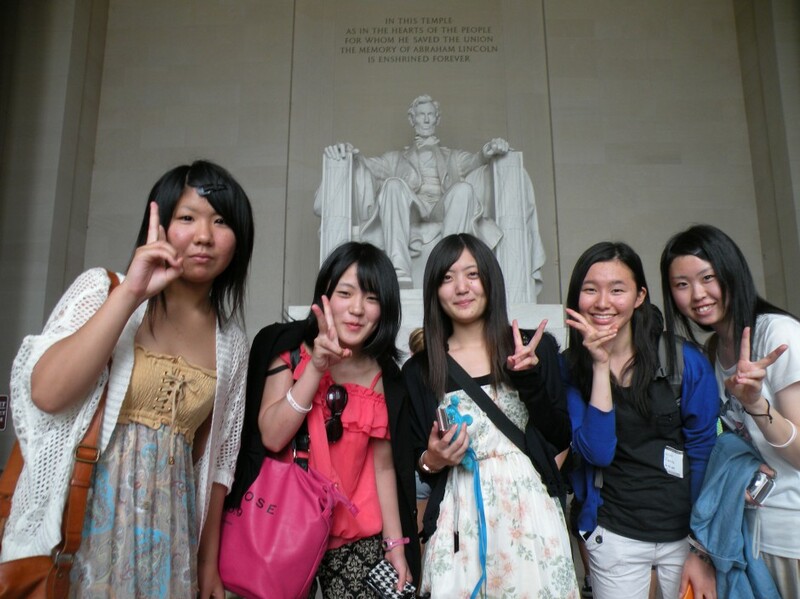 The program consisted of a two day group tour of Washington, D.C., homestays with American host families in various states such as Vermont, Pennsylvania, Kentucky and Oregon, English classes, excursions to famous and historically significant locations, university campus visits, and other sports and cultural exchange activities.